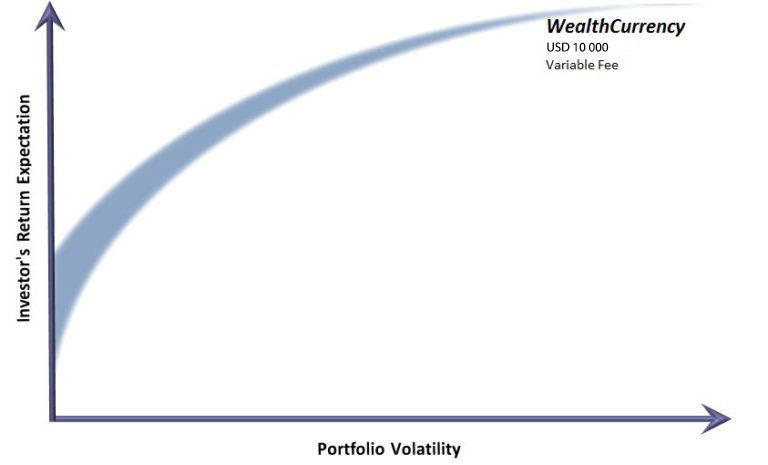 WealthCurrency is a full discretionary, trading portfolio in various currency pairs. The investment objective is to outperform the US$ Cash Deposit rate + 5% per annum, whilst applying a strict risk-management process. 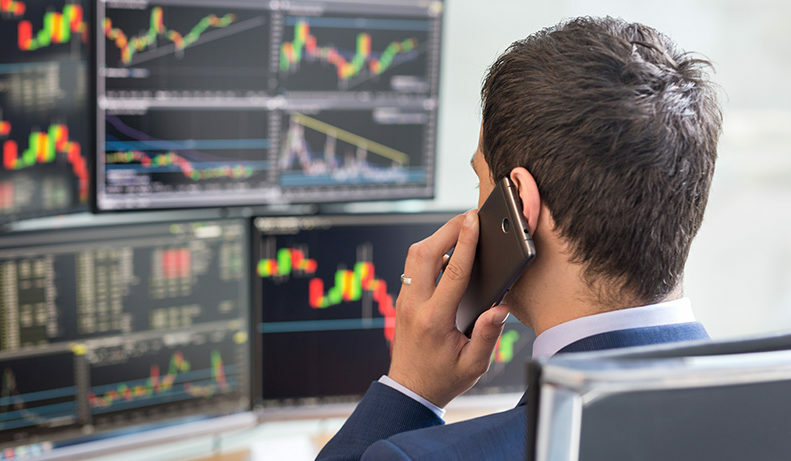 Exposure is taken via the CFD market. It is managed by a foreign exchange portfolio manager who has a long-term track record in managing currencies. The foreign currency account is held with our fund custodians, Swissquote Bank, based in Switzerland. The product utilises your annual foreign investment allowance of R1m or you will require SARS approval for larger amounts. We provide all regulatory SARS documentation annually. The portfolio is suitable for clients who seek to diversify their investments by utilising global currency exposure. It is suitable for clients who wish to have their funds managed for capital growth over the medium to long term. We advise clients to invest for a minimum of 3 years. An annual management fee of 1% per annum on the assets managed is charged. A performance fee of 30% of the outperformance of the benchmark is charged. This is booked monthly in arrears. Normal trading costs apply. As a lump sum we accept a minimum of USD 10 000.